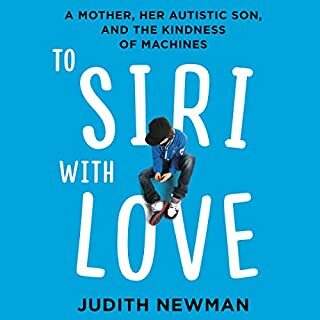 When Judith Newman shared the story of how Apple's electronic personal assistant, Siri, helped Gus, her son who has autism, she received widespread media attention and an outpouring of affection from listeners around the world. Basking in the afterglow of media attention, Gus told anyone who would listen, "I'm a movie star". Judith's story of her son and his bond with Siri was an unusual tribute to technology. While many worry that our electronic gadgets are dumbing us down, she revealed how they can give voice to others. This is the first time I’ve ever recommended a book, and I am a voracious reader and audible listener. I read reviews, I just don’t write them. I generally don’t read Autism books. I have 2 kids on the spectrum and I find written material on Autism to be repetitious and depressing. 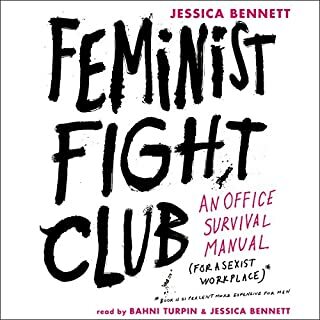 This book is real. Lots of depressing stuff we can all relate to, or at least those of us with Autism in our family, and yet she makes it funny and not so gloomy. Found myself continually laughing out loud.